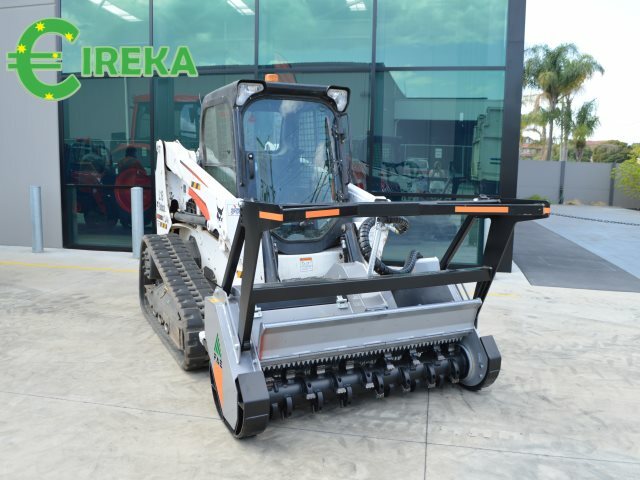 Looking for a new edition to your Bobcat, Eireka at ACF Penrith proudly supply FAE attachments. Recently we supplied a forestry mulcher and installed on a Bobcat. 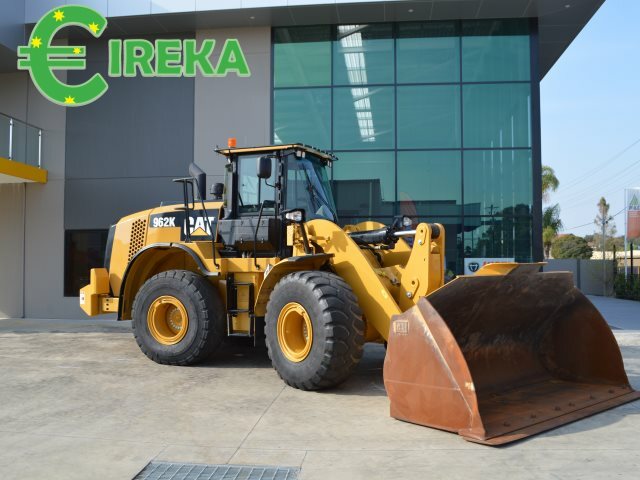 If you are in the market for a wheel loader, backhoe or skid steer, chances are Eireka Pty Ltd may be able to help. 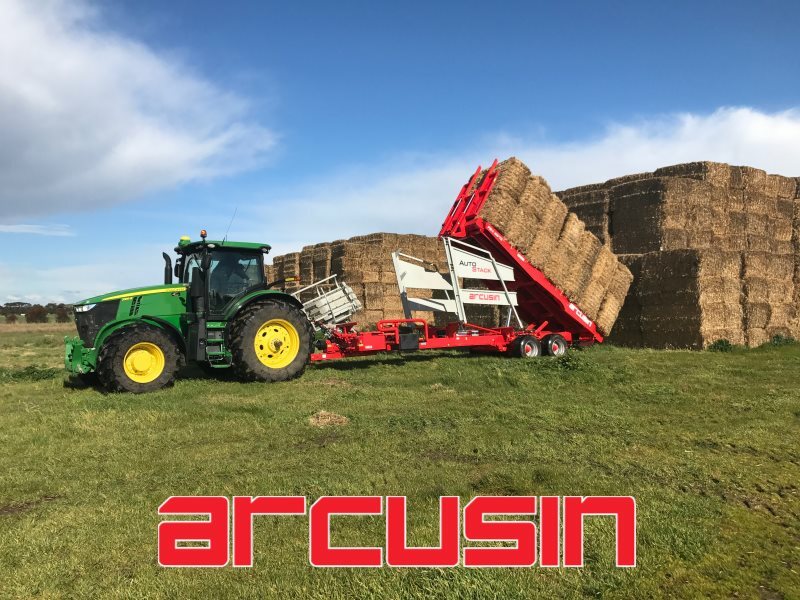 After many years of supplying to the construction, agricultural and forestry industries, Eireka specialises in selling quality loaders. 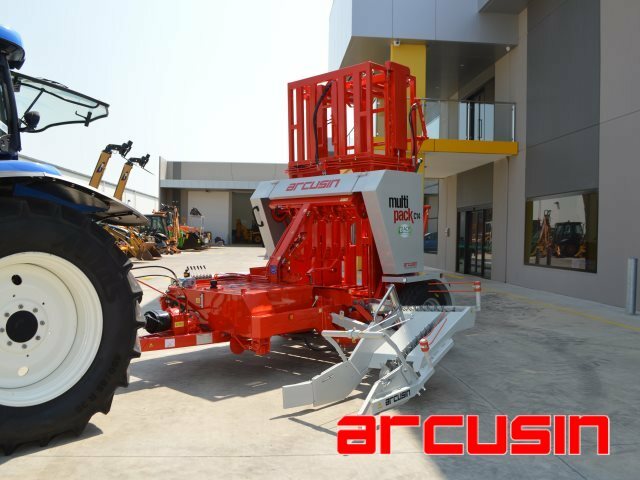 Loaders are a piece of equipment with feature commonly on their stock list with wheel loaders for sale, skid steers for sale or backhoes for sale. 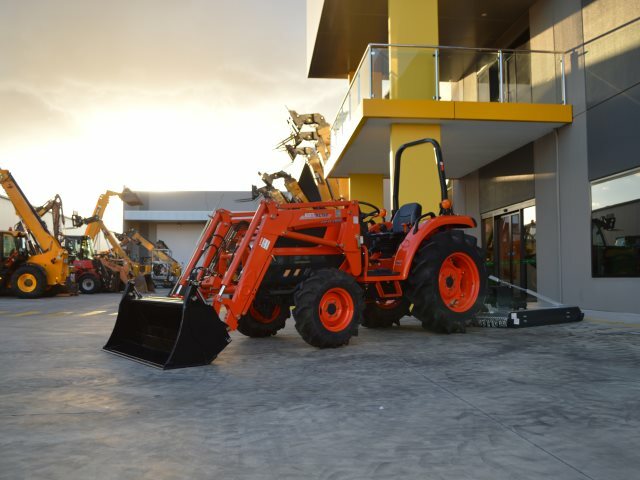 ACF Equipment Suppliers have launched a massive Kioti Tractor Clearance Sale this Spring – making room for new stock! Prices reduced to sell on a range of tractors 30Hp to 105Hp. There is also some great finance offers and attachments available.